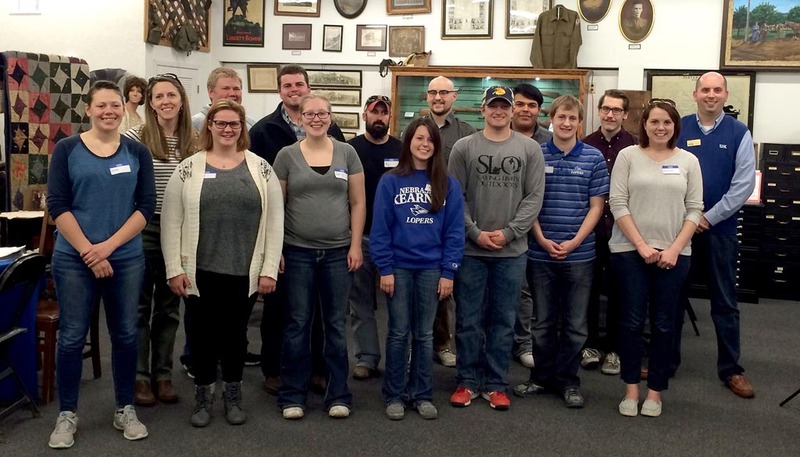 KEARNEY – University of Nebraska at Kearney students and faculty helped a community preserve its history. History professor Jinny Turman’s Community History and Preservation class partnered with the Custer County Historical Museum in Broken Bow to organize a History Harvest. 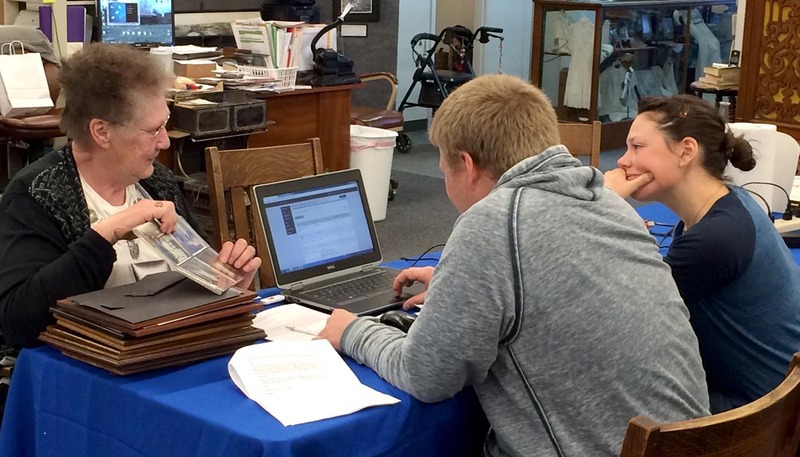 A History Harvest allows the public to bring photographs, letters, postcards, newspaper clippings, memorabilia, heirlooms and artifacts to be digitized to help preserve local history. “The idea of a History Harvest is to go to a local community and gather and save personal history. We digitize the artifacts and put them on the History Harvest website along with information about the items. The public can use the information for research,” said Jacob McGinley, a history major from Bruning. 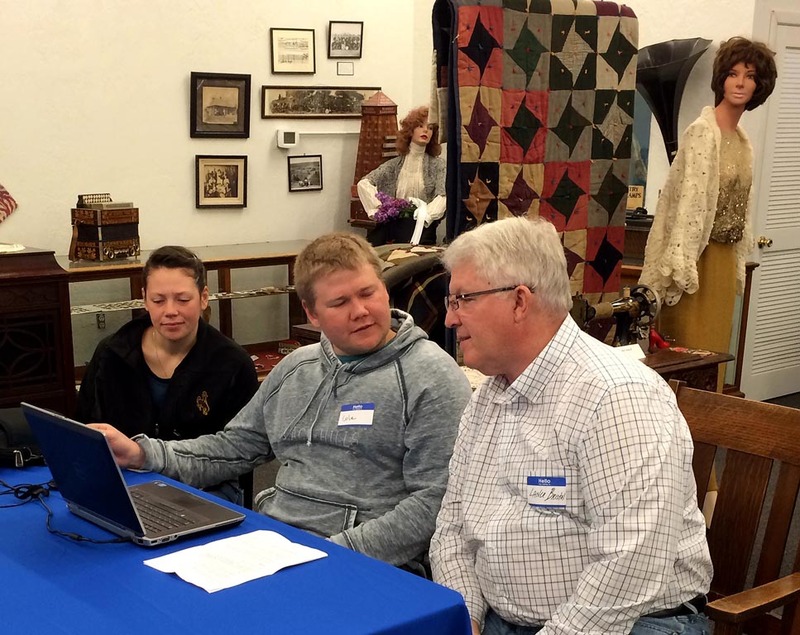 Members of the community took their artifacts to the Custer County Historical Museum on April 2, and UNK students documented the items and stories about them. Some stories were documented on video. The items were then photographed or scanned. 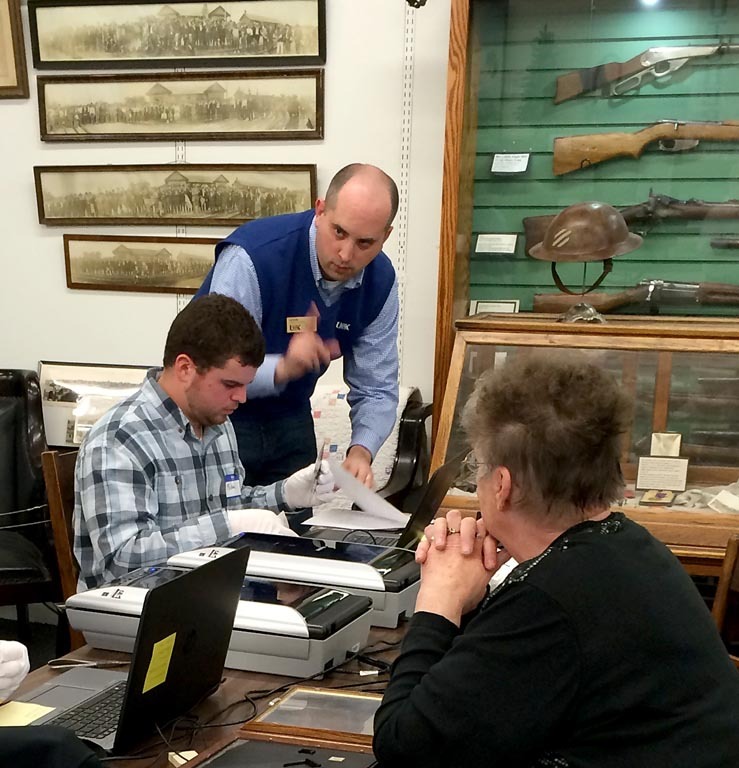 About 40 people brought 350 artifacts, including historical photographs, documents, family heirlooms passed down from generation to generation and more. 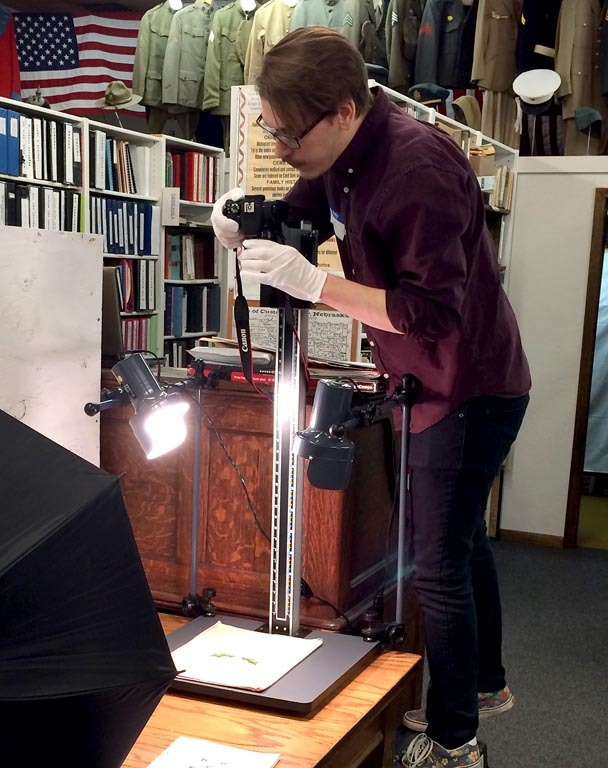 “Documenting artifacts makes them available for future generations,” said Allen Chlopek, a geographical information systems science major from Fullerton. 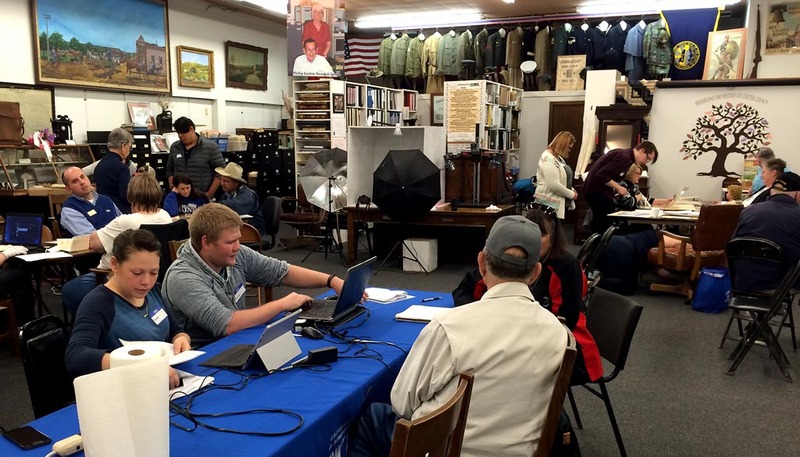 In addition to documenting community history, Turman said UNK students and professors worked to teach Custer County Historical Society how to organize a History Harvest and digitize artifacts. “Unlike what we’ve done in the past, this served as an outreach project,” Turman said. Turman helped organize Kearney’s first History Harvest in 2014 and another during Nebraska Chautauqua events in 2015. History Harvest is a learning initiative developed by the history department at the University of Nebraska-Lincoln. The harvesting of local artifacts is intended to reveal important new historical materials that are buried in attics, basements and archives. The project also allows students an opportunity to work with a faculty member, and organize each harvest and process and analyze the artifacts. The items digitized in Broken Bow will eventually be available for viewing at www.historyharvest.unl.edu. Other students involved in the History Harvest were Halley Gaucher, a history education major from Lincoln, Emily Fitzsimmons, a history and social science major from Lebanon, and Scott Jasnoch, a history major from Kearney.